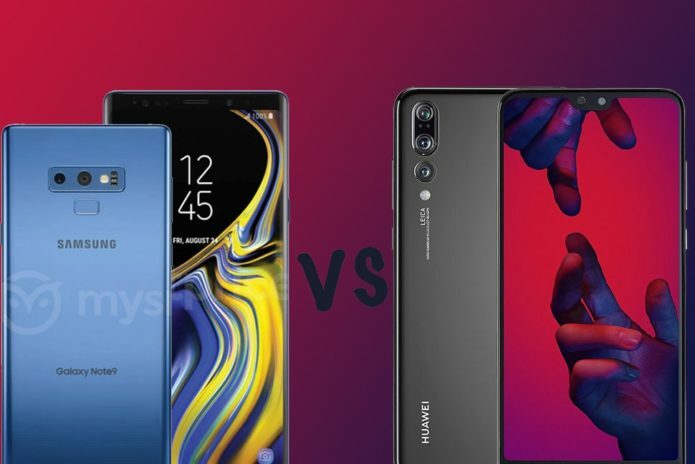 Samsung Galaxy Note 9 vs Huawei P20 Pro: What’s the rumoured difference? 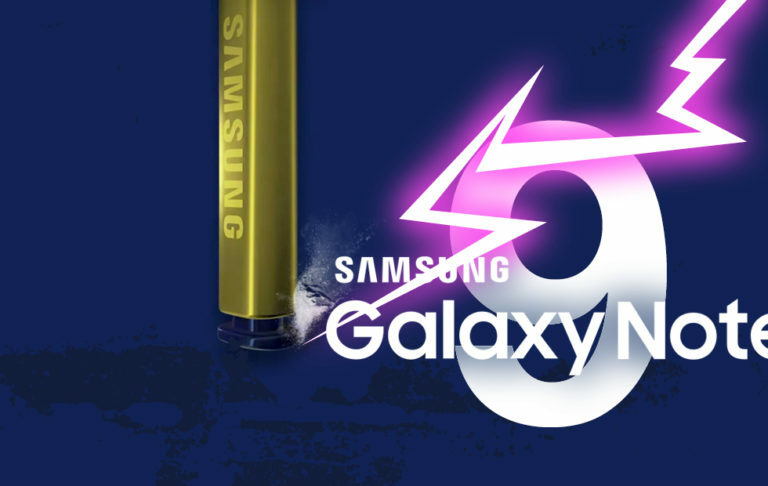 Samsung will announce its third flagship smartphone on 9 August in the Galaxy Note 9. There have been plenty of teasers and speculation surrounding the device so we already have a good idea about what to expect but how will it compare to the current competition? Here we are running the speculated Galaxy Note 9 specifications up against the Huawei P20 Pro to see how the devices compare. 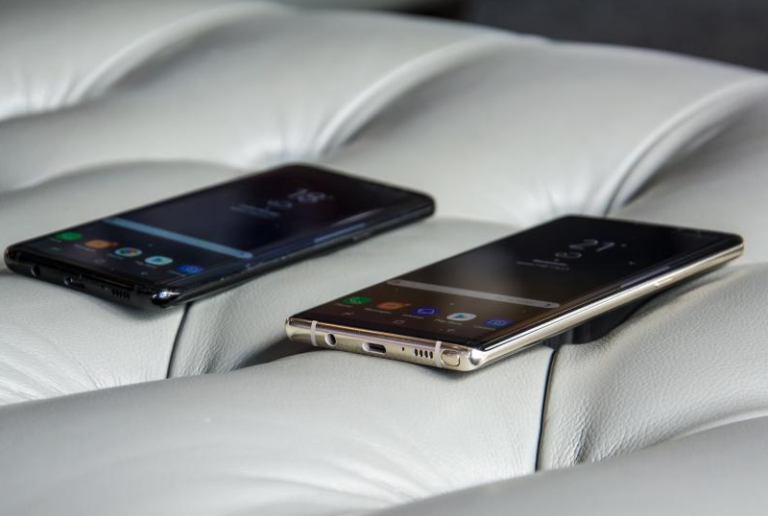 The Samsung Galaxy Note 9 is expected to follow in the footsteps of its predecessor, the Note 8, with a premium, waterproof, glass build. It will likely measure around 162.5 x 74.8 x 8.6mm and weigh roughly 195g. There is expected to be a dual camera on the rear with a fingerprint sensor positioned below it and the Infinity Display is likely to dominate the front, offering a curved screen with very minimal bezels. Several colour finishes have been rumoured, though it is not yet clear which will arrive. The Note 9 will come with an S Pen stylus, which might be Bluetooth-enabled this time round and it will also probably offer a 3.5mm headphone jack. The Huawei P20 Pro also has a premium design, with a glass finish that extremely striking in some colour options. There is a triple camera lens setup on the rear, coupled with a notched display and minimal bezels on the front, as well as a fingerprint sensor below the display. There are a few different colour options available, including Black, Midnight Blue and the fantastic Twilight but the P20 Pro doesn’t offer a stylus. In terms of footprint, it’s likely to be slightly smaller and slimmer than the Note 9, measuring 155 x 73.9 x 7.8mm and weighing a little less at 180g. 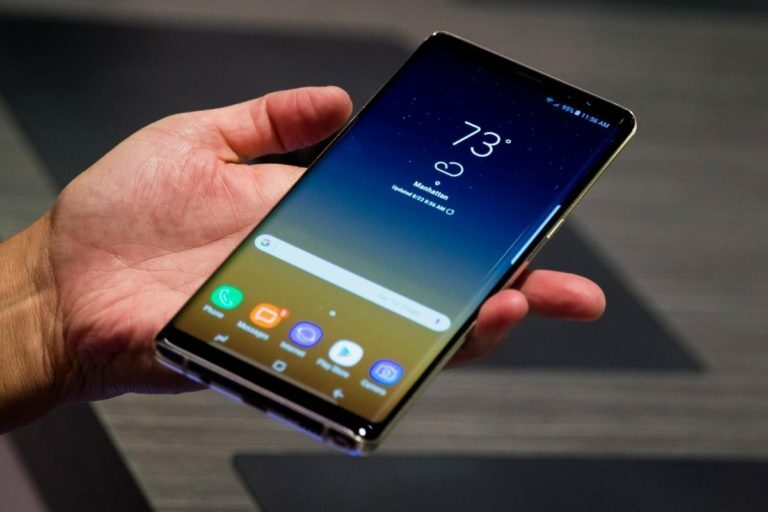 The Samsung Galaxy Note 9 is said to be coming with a 6.3-inch Super AMOLED Infinity Display panel with a 18.5:9 aspect ratio offering minimal bezels. It will likely sport a Quad HD+ resolution, which would result in a pixel density of 521ppi and it will no doubt come with support for Mobile HDR. The Huawei P20 Pro features a 6.1-inch FullView OLED display with a 18.7:8 aspect ratio so you’ll get minimal bezels on this device too. There is a notch at the top of the display with the P20 Pro, something you likely won’t find on the Note 9, but it can be hidden with software for a seamless look. In terms of resolution, the P20 Pro opts for Full HD+, which results in a pixel density of 408ppi, meaning the display will be slightly softer than what the Note 9 is expected to be capable of. That said, the Note 9 will likely default to Full HD+ anyway like the Galaxy S9+ does so you might not notice too much difference. The Samsung Galaxy Note 9 is rumoured to be coming with the same camera as the Galaxy S9+. If this is the case, you can expect some excellent results from the rear dual camera, which is expected to be made up of a two 12-megapixel lenses offering dual aperture and dual OIS. On the front, it is likely we will see an 8-megapixel snapper with iris scanning. It is also probable that Samsung will introduce AR Emoji to the Note 9, a feature that was introduced on the S9+. The Huawei P20 Pro meanwhile, features a 40-megapixel RGB sensor and a 20-megapixel monochrome sensor arranged together in a bump and the results are absolutely brilliant. 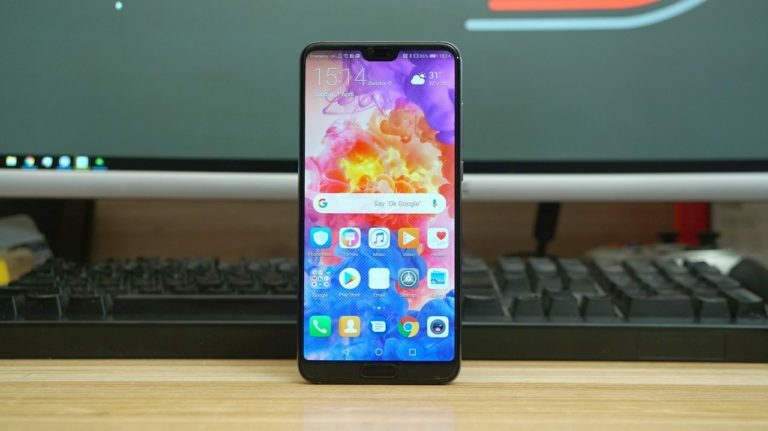 There is also a third 8-megapixel sensor on the rear of the P20 Pro, offering 3x optical zoom but it can also be combined with the 40-megapixel sensor to offer 5x Hybrid zoom. On the front, the P20 Pro features a 24-megapixel sensor with an aperture of f/2.0. The Samsung Galaxy Note 9 is expected to come with the Qualcomm Snapdragon 845 processor or the latest Exynos chip, depending on the region. It is thought there will be 6GB of RAM and 64GB of storage, along with a 4000mAh battery. The Note 9 is also expected to place a big focus on audio, with talk of ‘Tuned by AKG’ headphones coming in the box, suggesting the 3.5mm headphone jack will remain. As mentioned, the Note 9 will also come with the S Pen stylus. 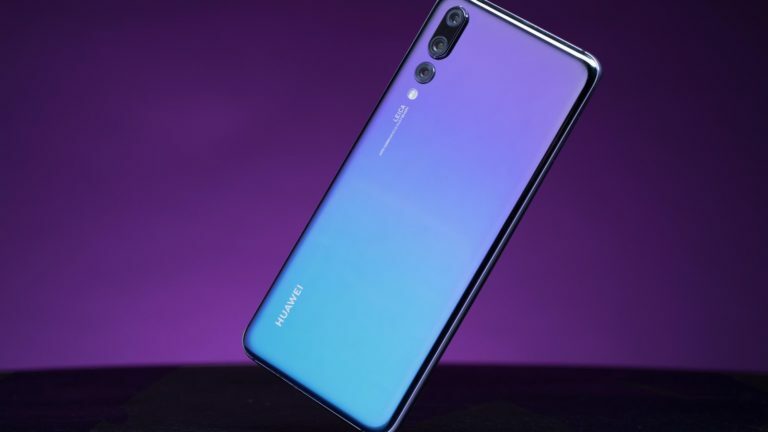 The Huawei P20 Pro meanwhile, runs on the Kirin 970 processor, supported by 6GB and 128GB of storage. There is no microSD support, which the Note 9 is likely to offer, but there is a huge 4000mAh battery on board. The P20 Pro doesn’t have a 3.5mm headphone jack, nor does it offer a stylus of any description, but the day-to-day performance is likely to be very much on par with the Note 9 in terms of hardware, assuming the rumours are accurate. The Samsung Galaxy Note 9 will likely launch on Android Oreo with Samsung’s Experience UX over the top. The latest version of Bixby, Samsung’s personal assistant is confirmed to be coming to the device and you’ll also get all the additional features offered with the S Pen. 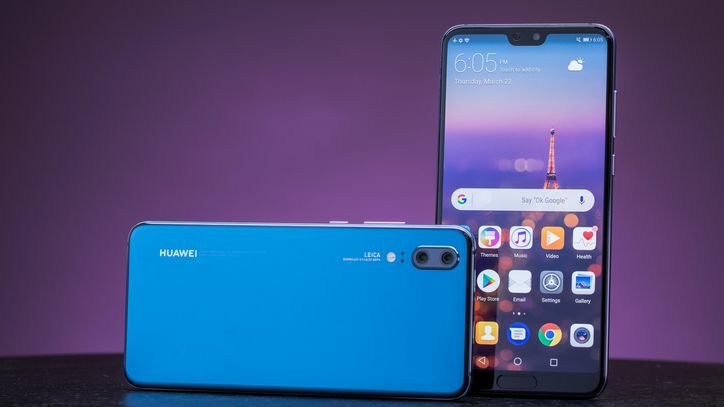 The Huawei P20 Pro runs on Android Oreo but with the EMUI skin over the top, meaning both these devices offer their own software experiences. Samsung’s Galaxy Note 9 will be announced on 9 August and it is likely it will be available a couple of weeks later. No pricing has been rumoured as yet though it is likely to be priced slightly higher than the Huawei. The Huawei P20 Pro is available now and costs £799. We will update this feature when pricing and availability details are announced, as well as when we learn the official specs.